Its day 2! Set your day amidst the natural beauty of Pachmarhi. Visit sightseeing places like Priyadarshini (Forsyth Point), Bee Fall, Handi Khoh and Fairy pool. In the evening, explore the local market of the place. Try local cuisine dishes and enjoy their lip-smacking flavor. Have a comfortable stay at night in the hotel. No, that was not enough! 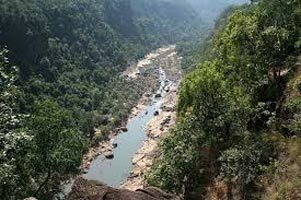 You have tons of places to explore when you are in Pachmarhi. To take back the best experience, walk down this green destination in the morning and enjoy the scenic beauty. 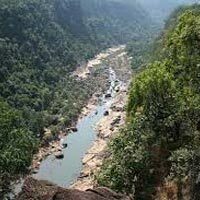 Continue with sightseeing at Chhota Mahadeo, Jata Shankar, Chauragarh and Dhoopgarh. Capture and take back with you the eternal romance of the place. Sadly, the tour ends here. Meet our representative who will help you make a move to the railway station. Board and head for the onward journey.